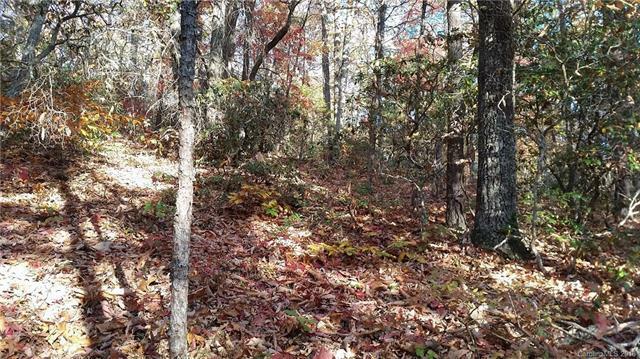 Wooded lot in Black Mtn town limits. Community of higher-end homes with public water & sewer. Lot is sloping; driveway should be cut along the slope and followed to a build site well away from the road, insuring privacy and sweeping winter views. Less than 5 minutes to downtown, with public amenities nearby (golf course, pool, tennis courts, walking trail). Deed restrictions but no HOA dues. 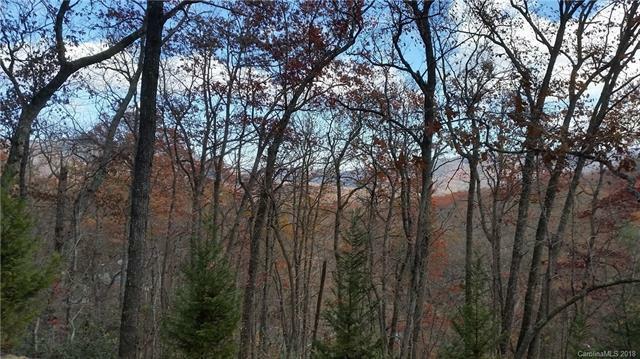 Neighboring lot also available (MLS 3408042). Sign is located at approximate shared line between the 2 lots. Access is via driveway easement from neighboring lot. 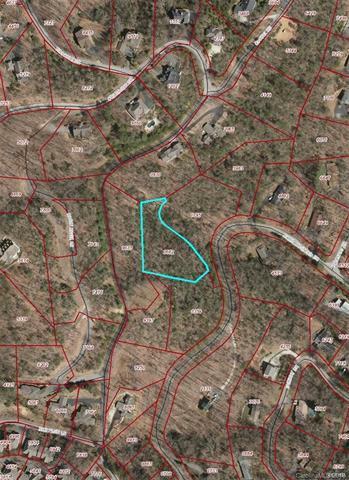 Lot adjoins conservation easement.Please note that the lot is thickly wooded with mountain laurel and rhododendron. 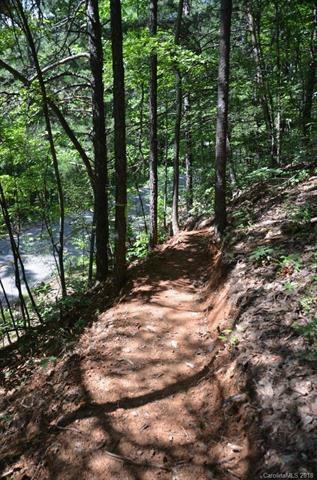 This makes looking at the lot from the road difficult, but a trail has been cut from Allen Mountain Drive onto neighboring lot (Lot R11). Use this to get onto the lot to get a better feel of the topography and build site. Views are beautiful in the winter; in the summer, the laurels and rhodo provide a "treehouse" feel.